Another fun game. 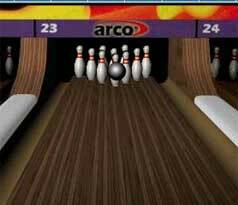 Take a big heavy ball, throw it down a lane, try to hit the pins at the end. Easy! Motorcycle wheelie game at it’s best. 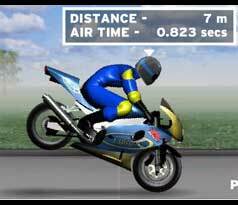 Try to do a wheelie the furthest distance to score the biggest points! Neil Hodgens Super Jump – Sports. Ages 18+. Try to jump as far as you can, the further you jump, the more you see… Woohoo. Classic 501 Darts game… Good Pub Fun! Play against many different computer opponents! 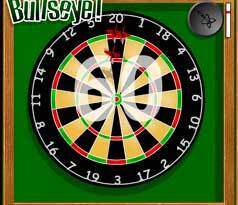 Classic 501 Darts game… Good Pub Fun! 1 or 2 players. 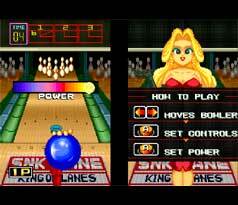 2 different games. 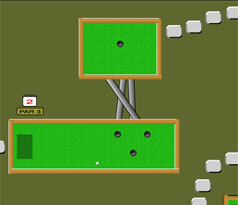 Race around as a hover get points by keeping the mine the same colour as you, or by trying to bump the mine into the blue boat to sink it. 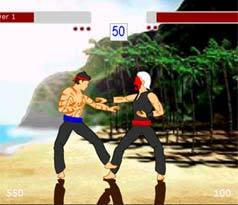 Good martial arts fighting game. Advance in levels, buy power ups with your points. A little different than #2. 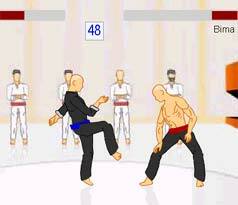 Good martial arts fighting game. Advance in levels, buy power ups with your points. This one has a complete story line.